Yes! 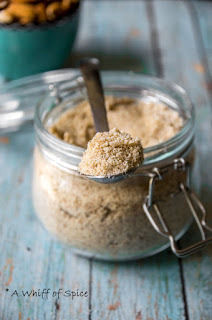 I make my own Oat Flour and Almond Flour, and you should do it too. I am not gluten intolerant, and thankfully neither is Sam or Sid. But I love using alternative flours while baking. I have noticed that Wheat Flour, even the Whole Wheat variety spikes my blood sugar. 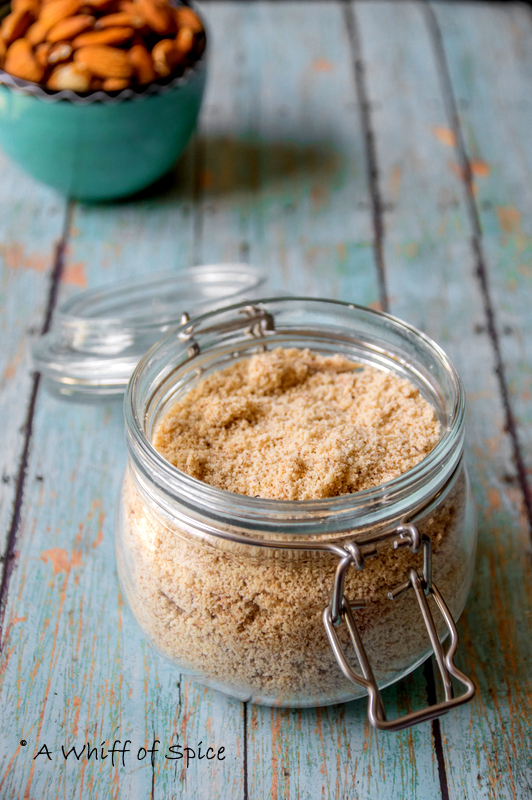 Almond flour is not only gluten free but it is low carb as well. Almond Flour has an incredibly rich macro-nutrient content. It’s the perfect source of carbs, protein and fat. 1/4-cup serving of blanched almond flour provides around 4.6 grams of carbs, 5.2 grams of protein and 3 grams of polyunsaturated fats. Apart from the amazing health benefits of Almond Flour, I love the nutty flavor it brings to baked goodies. Just a note of caution: Be careful while pulsing the almonds. Do it in burst of 15 to 20 seconds, as over processing will result in Almond Butter instead! 1. 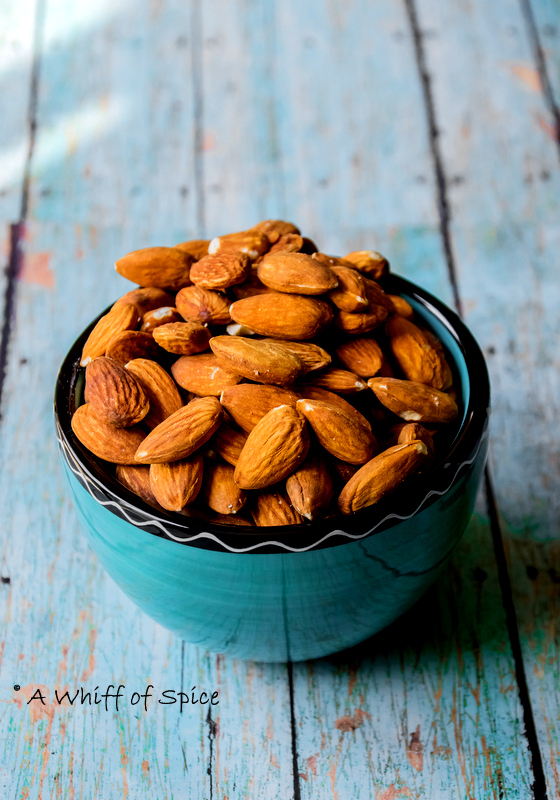 Add the Whole or Blanched Almonds to the bowl of the food processor and process on high, pulsing for 15-20 second intervals until you achieve a meal-like texture. 2. Be careful not to over-process or you will end up with almond butter instead! 3. Blanched Almonds will result in a finer and lighter Almond Flour, where as whole almonds will result in a slightly grainier Almond Flour. Both works fine for most recipes.